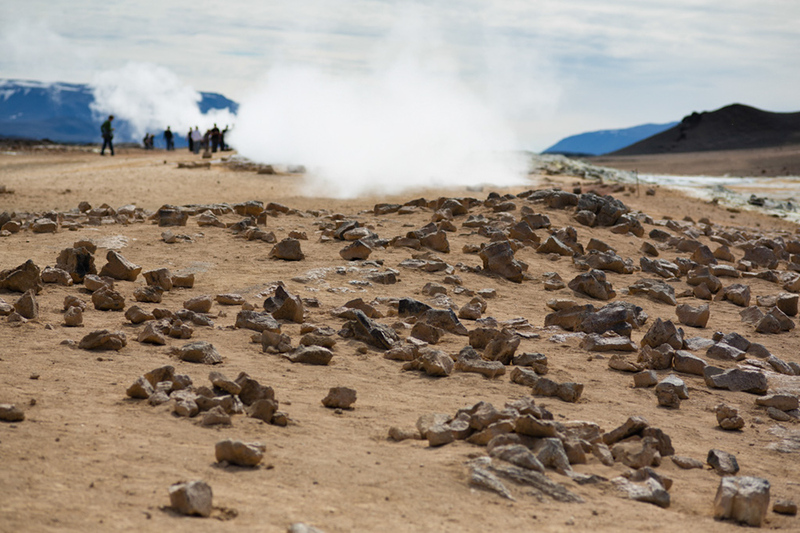 The area close to Myvatn has plenty of volcanic activity. 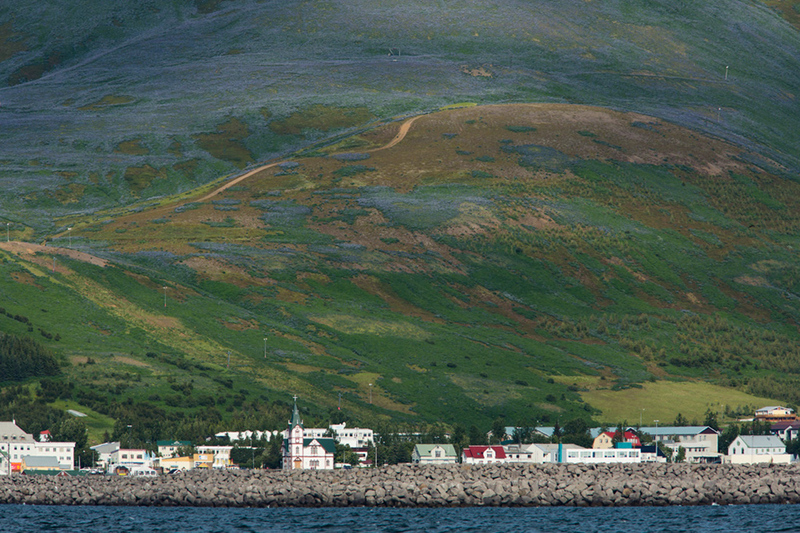 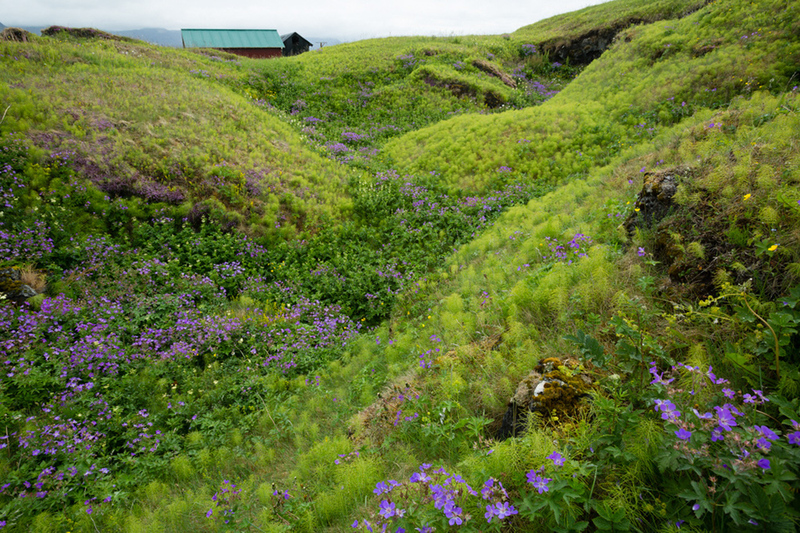 Der Grundarfoss und die rauhe Landschaft der Hallbinsel Snaefellsnes. 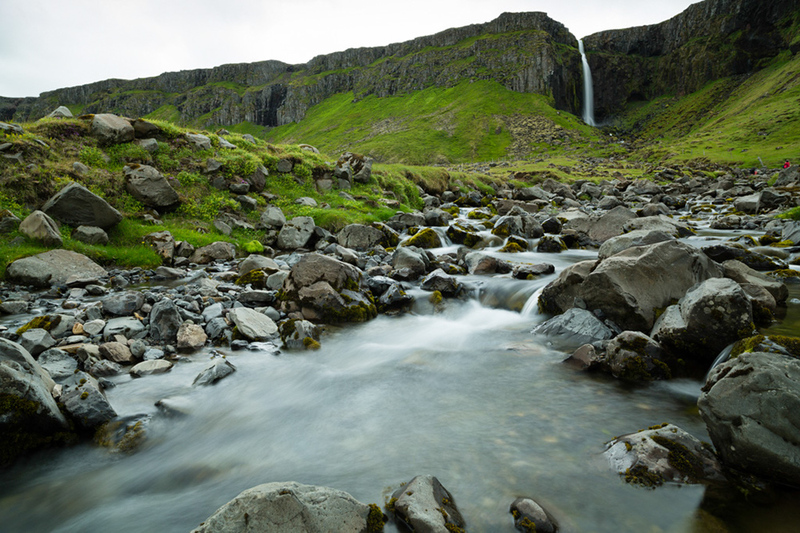 // Visit at Grundarfoss waterfall and the rough landscape of Snaefellsnes.